Starting a blog, being a senior, (no excuse) and a not being technically savy,then there is overide, and computer language, this may take me a while to get my page set up so I can share my travels, Housesitting, experience, and in general LIFE! Life has given me a lot to share, but does anyone want to hear, or listen, I could save you some bumps, and bangs, or not. 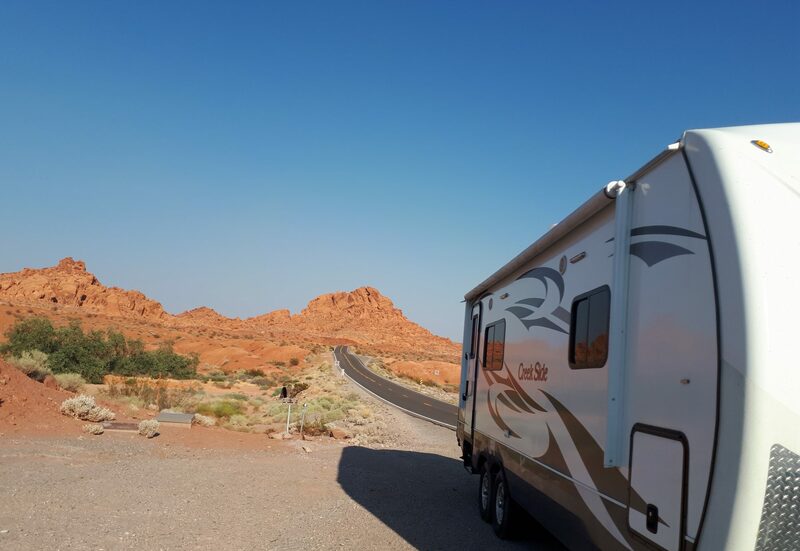 We, Ralph and Devetta have had many journey’s, now house sitting, living full time in our 23 foot Creekside trailer, experience life on the road, not to mention frugal spending. MOSTLY UP, LOL our humor may be a bit off from time to time. But hang in there ,we both have divergent minds,a trip all on its own.